Your New Favorite Beach Essential: Beach Sheets ~ Roses and Rain Boots . I think it's safe to say that Spring has finally made an appearance here in New England! It actually got up to 70 degrees this weekend, and you know what that means... YES, a trip to the beach. Now please don't go crazy. I will not be wearing my bathing suit or shorts for at least another month. But I will throw on a pair of comfortable jeans, a light weight sweater and my Tory Burch sandals. Combine that outfit of the day with a good read and you've got yourself a beach outing. 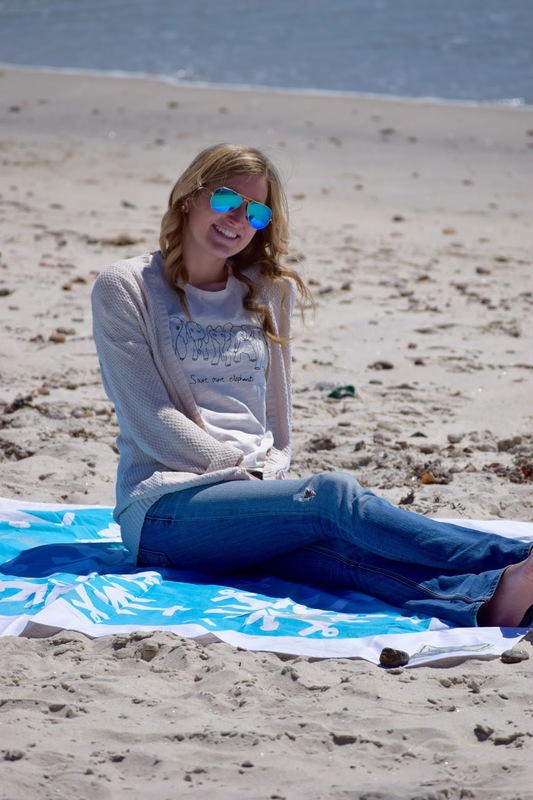 For this upcoming summer, one thing that will be on repeat as one of my beach essentials, is my new super cute and practical beach sheet from @BeachRoadDesigns. Nothing is worse than being 5'9", not fitting on your beach towel and having to half-lay in the sand. As much as I love the beach, I really can't stand getting sand on me. I know, this is another one of my oxymorons but seriously, nothing is worse than getting all settled in to lay and sun-bathe then noticing that your leg has a huge sand patch stuck to it. 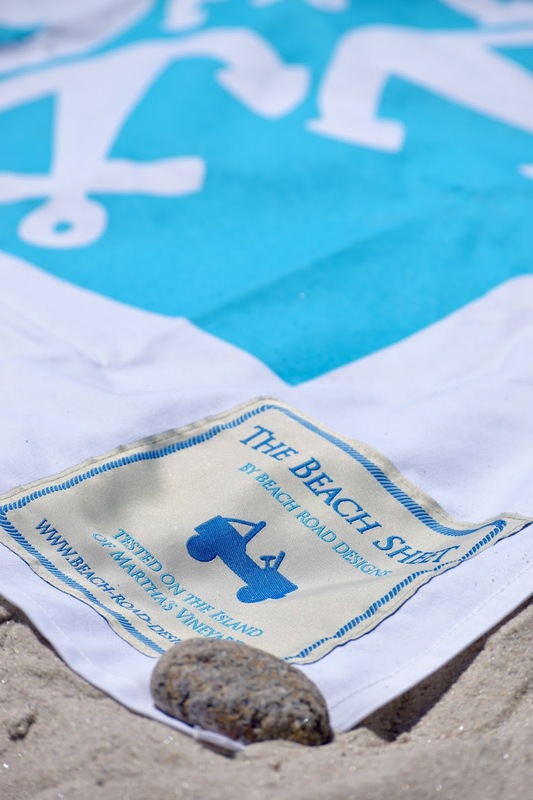 But never fear, your solution to the sand struggles are Beach Sheets by Beach Road Designs. These sheets are extra wide and not made of terry-cloth so the sand will not stick to you. Win-win for me! These beach sheets are seriously SO cute. They come in a couple different designs and each one is offered in a variety of colors, like: pink, green, flamingos and pineapples, just to name a few. The sheets are also super lightweight and fold up into compact rectangles, so they don't add any extra weight in your beach bag. Not only are they lightweight, they are also machine washable and dribble. How low-maintenance is that?! Upon first use, the beach sheet is a little stiff from the packaging but it softens up after a few washes and also creates a really chic, vintage look and feel. Side bar- they are beach "sheets" so they are not made to be dried off with, but rather a nice place to sit and relax afterwards. On top of being a beach necessity, Beach Road Designs also partners with various charities, donating a certain percentage of sheets sold. 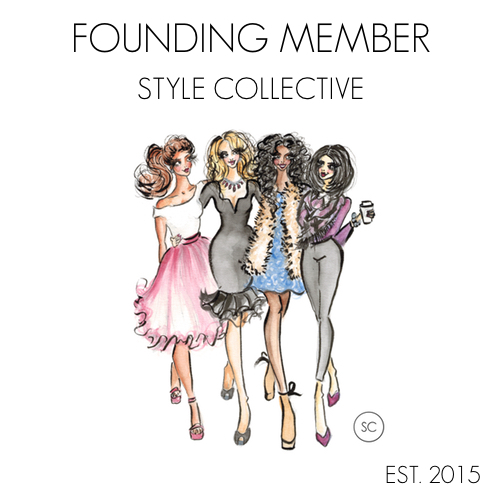 Be on the look out for their "where we donate" link, which should be making an appearance on their website soon. 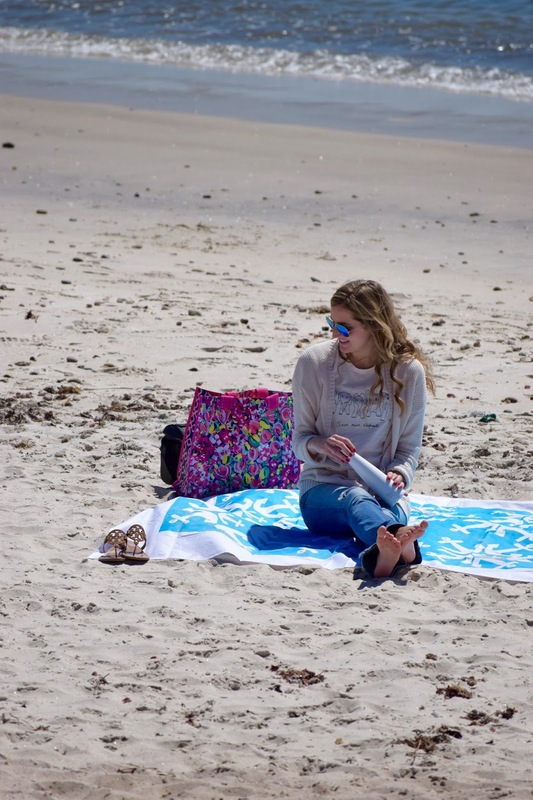 *Special thanks to ~Beach Road Designs~ for sending me this super cute, chic and practical beach sheet! Very cute! Makes me crave beach weather! 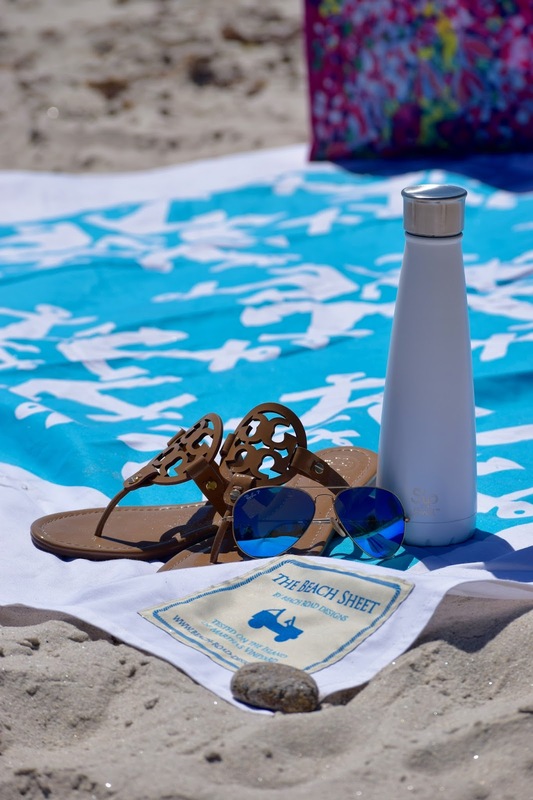 Loved your beach setup, sandals, water bottle and that amazing beach sheet. I'm one inch shorter than you and understand the issue with fitting the towel. Thanks so much for sharing! The weather has definitely gotten better here than how it was in the beginning of the month! I can see those beach days close by! I'll have to check out those beach sheets as I don't like to get sand on me either! Mostly when I'm laying on the towel. This sheet looks amazing Lauren! I sadly don't live near the ocean, but my family has a lake house, and we have a little beach there. I am going to check this out for my part of my mother's day gift to my mother, this seems right up her alley! 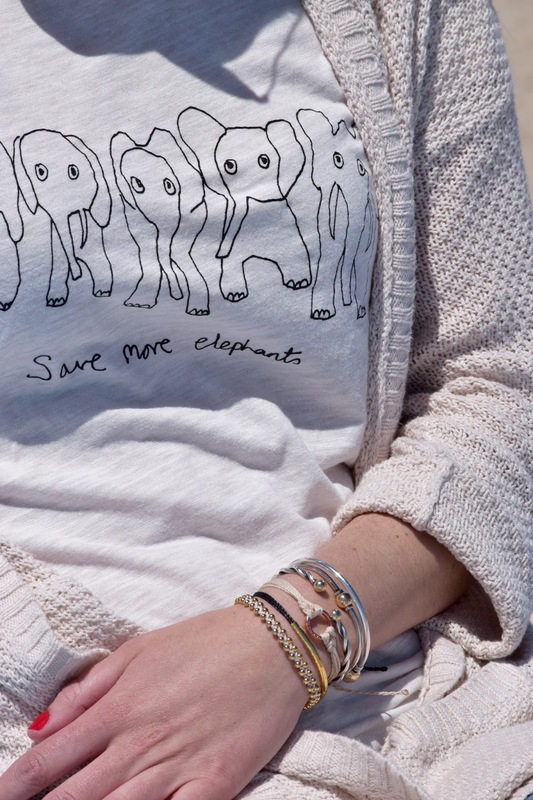 Great post, also, I have the same Lilly tote. Great minds thinks alike? Right. You can see that you like to write.